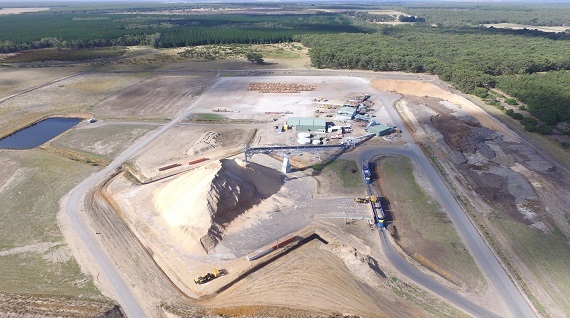 Midway is Australia's largest high-quality woodfibre processor and exporter. 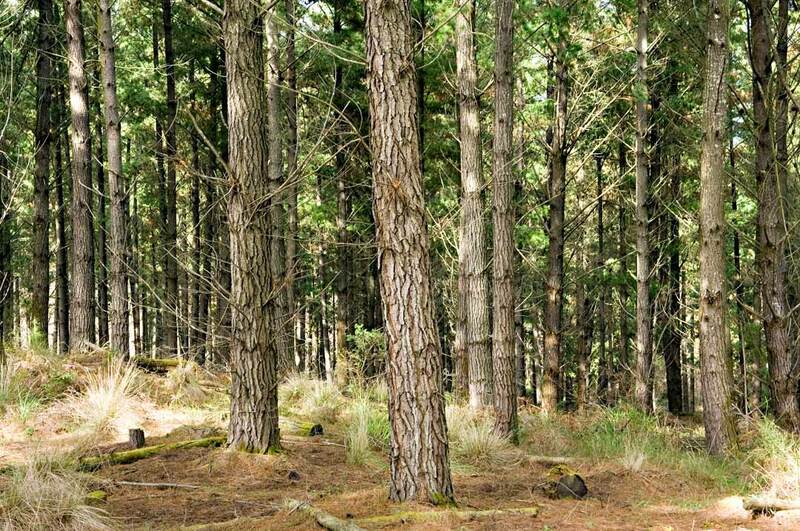 To become the leading supplier of woodfibre to the Asian markets by offering consistently high quality woodfibre from sustainably managed forests. 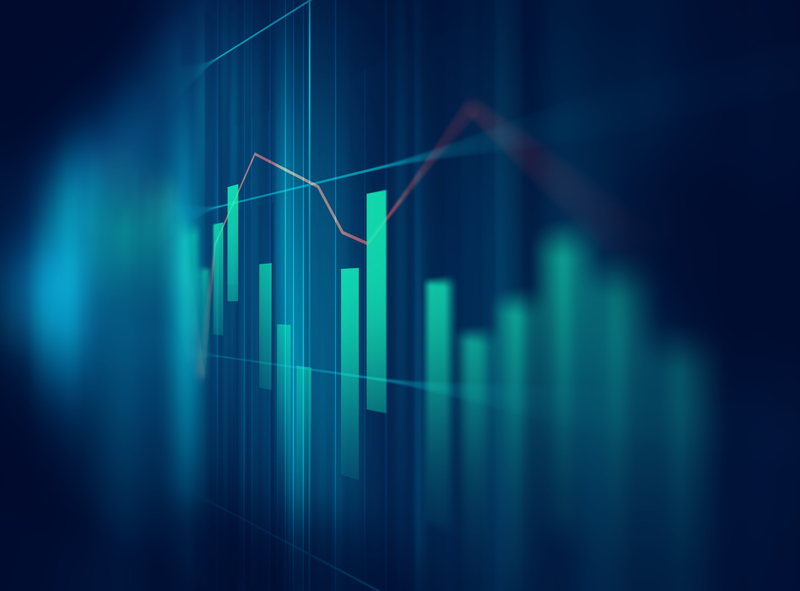 By achieving our mission we will generate superior returns to our shareholders by maximising dividends while growing the enterprise value of our business. Our values represent what we stand for and determine our behaviour when dealing with our customers, stakeholders and each other. We are committed to protecting the safety and health of our employees, our contractors, customers and the people of the communities in which we operate. We also seek to manage the business to the highest possible environmental standards. We will strive to uphold the highest possible standards and ensure we are open, honest and direct in all our dealings. We will treat people with respect, acknowledging their knowledge, capability and experience as individuals and team members. We continuously strive for more effective and efficient ways to create value for our customers and shareholders. 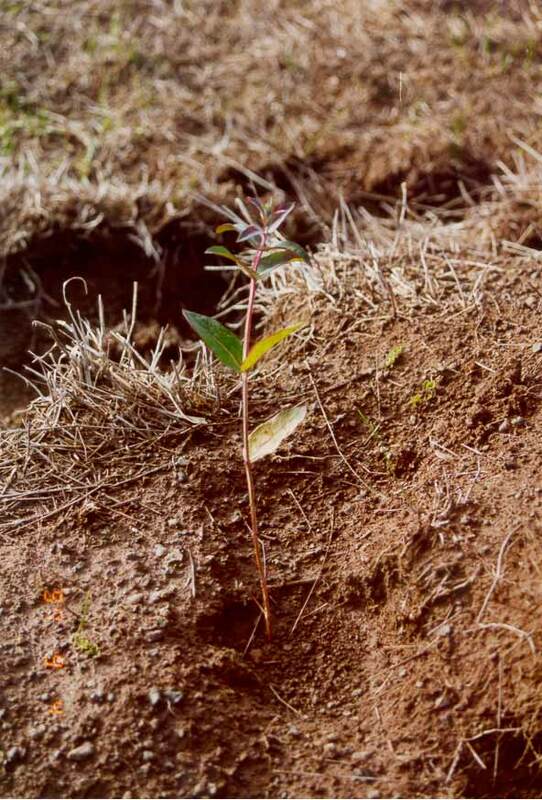 We are advocates for sustainable forestry and have a strong commitment to the development of productive and viable forest estates, ensuring they co-exist with other community values. We aim to be a trusted corporate citizen respected and valued in the communities in which we operate. 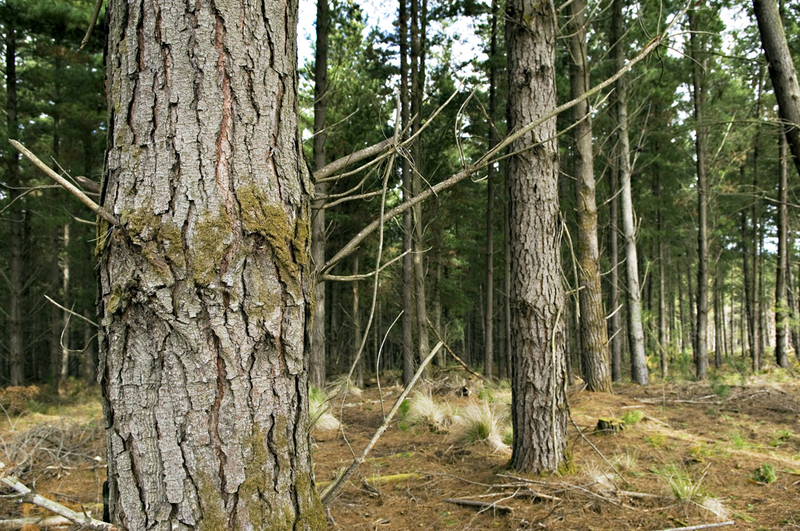 Partner with local landowners and communities to grow sustainable woodfibre. 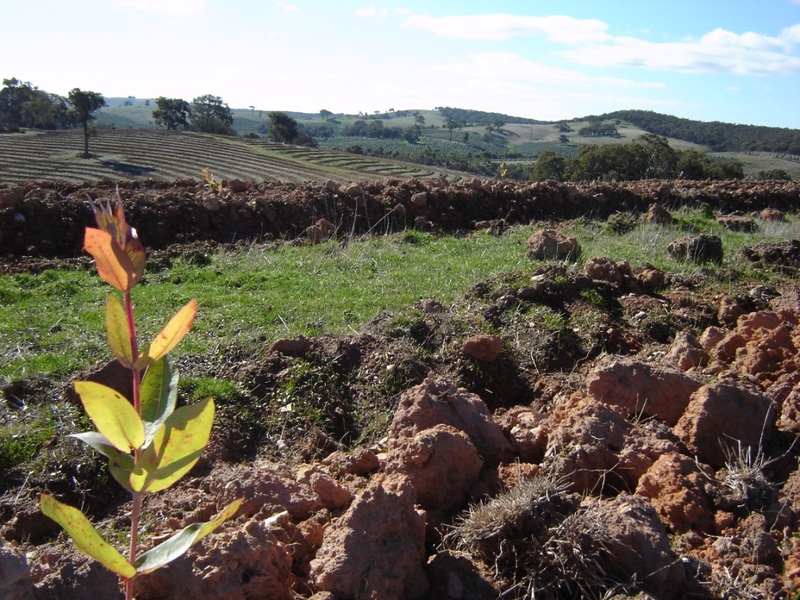 Site selection using known and disciplined parameters to plant and grow the highest quality woodfibre. 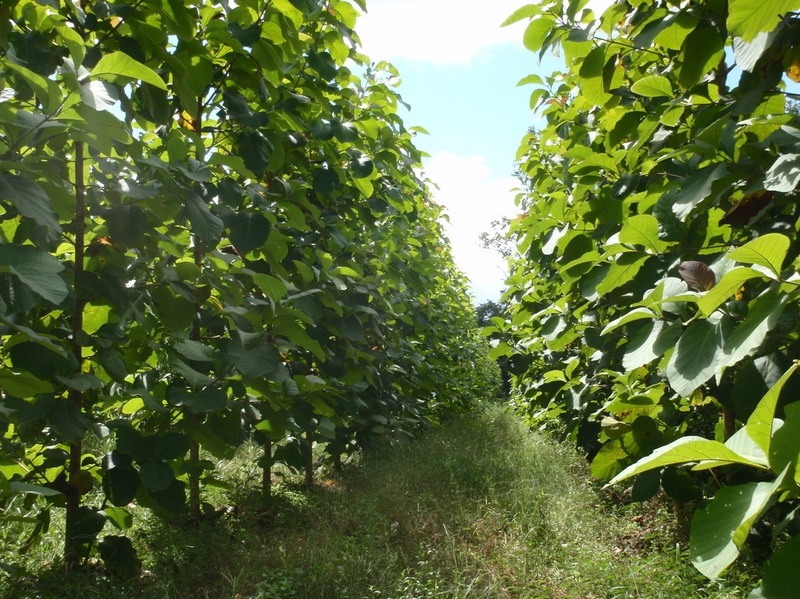 Pulpwood is grown and managed on freehold, leasehold and private land. Contractors harvest pulpwood sourced from Company managed plantations or third party suppliers using mechanical harvesters. Haulage contractors transport product from plantations to the mill. 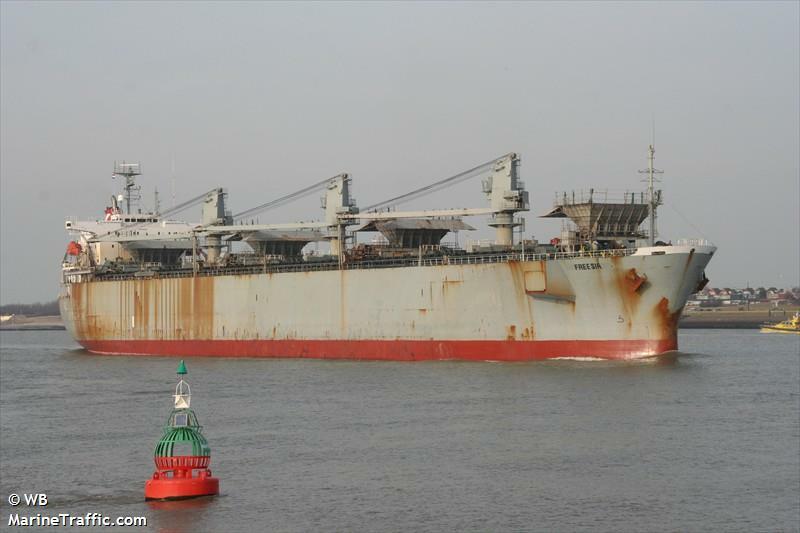 Mills located at Geelong, Myamyn, Brisbane, Bell Bay as well as infield processing on Melville Island convert pulplogs to woodfibre. 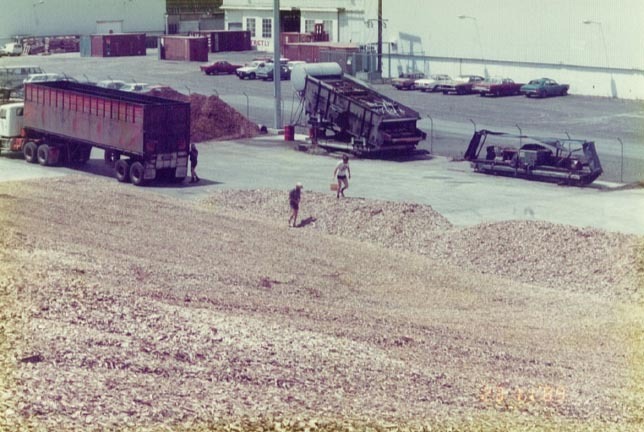 Chip stockpiles located at mills and ports. 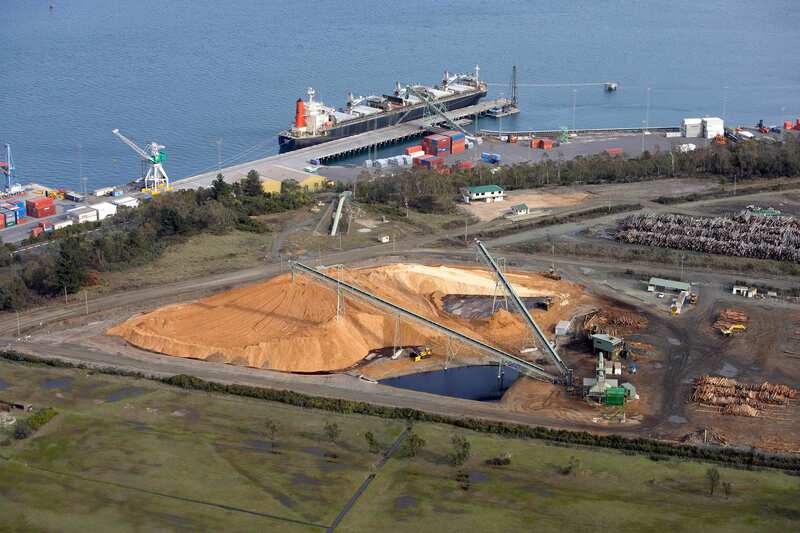 Ships carry woodfibre for export from Geelong Port, Port of Portland, Port of Brisbane, Port Melville and Bell Bay. Midway acquires a 25% stake in ADDCO Fibre Group NZ. Midway acquires Plantation Management Partners. The company listed on ASX December 2016, with a market capitalisation on listing of $187 million. 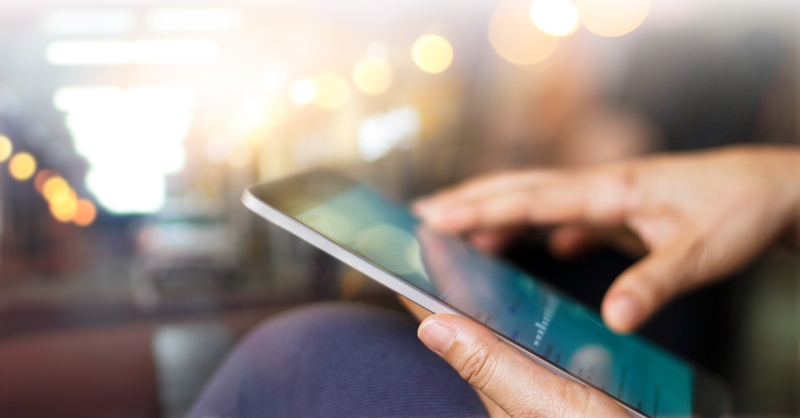 Volume sold to China has grown significantly – dealing with four major customers in China. Pricing for China and Japan almost at parity as all sales now in USD. 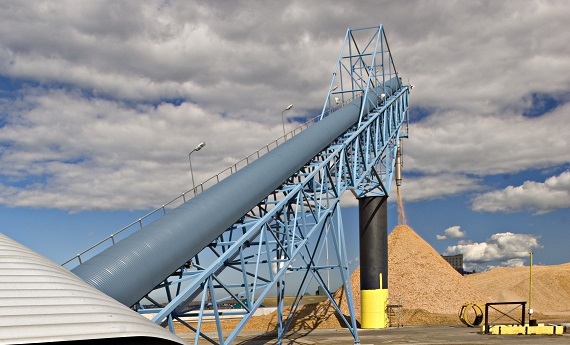 Midway increased interest in QCE to 90% by purchasing shares from Itochu – remaining 10% owned by GrainCorp. 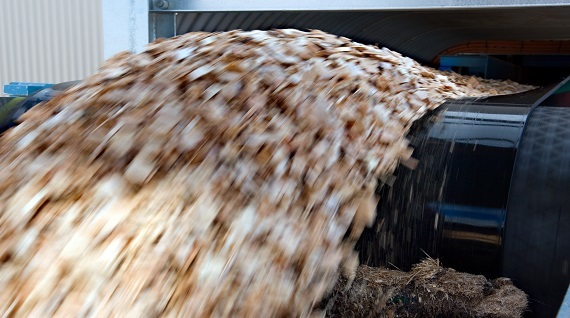 Began supplying woodfibre to West Coast Paper Mills in India. Expansion of sales to Chinese customers including Huatai, Chenming, Sun Paper, APRIL and Bohui. Commenced supplying woodfibre to Chinese dissolving pulp producer Anhui Huatai for use in the textile industry to produce rayon. 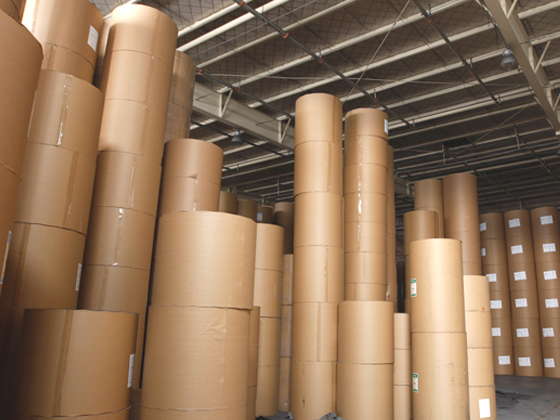 Recommenced supplying woodfibre to China (Sun Paper). $25 million equity raising from existing shareholders, Acorn and management. SWF $32 million chip mill completed with annual processing capacity of 1.2 million GMT. 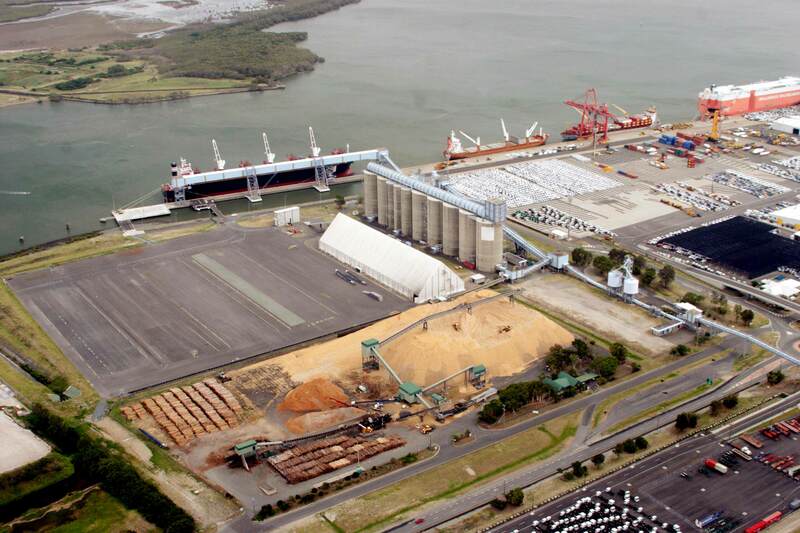 Signed 25 year agreement with GeelongPort and Ports Pty Ltd for a new $28 million ship loader and berth. Established woodfibre producer and marketer, South West Fibre (SWF) with Mitsui. 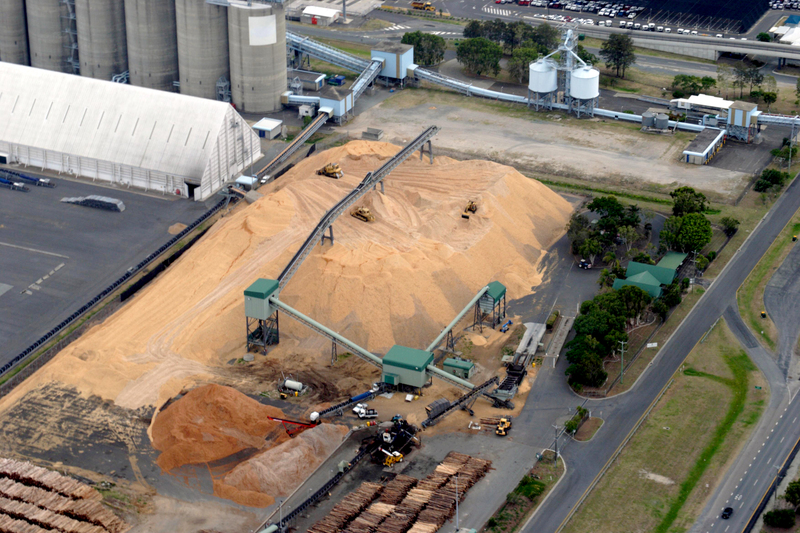 Midway acquired major shareholding Queensland Commodity Exports (QCE), exporting softwood chip to Itochu Oji from the Port of Brisbane. 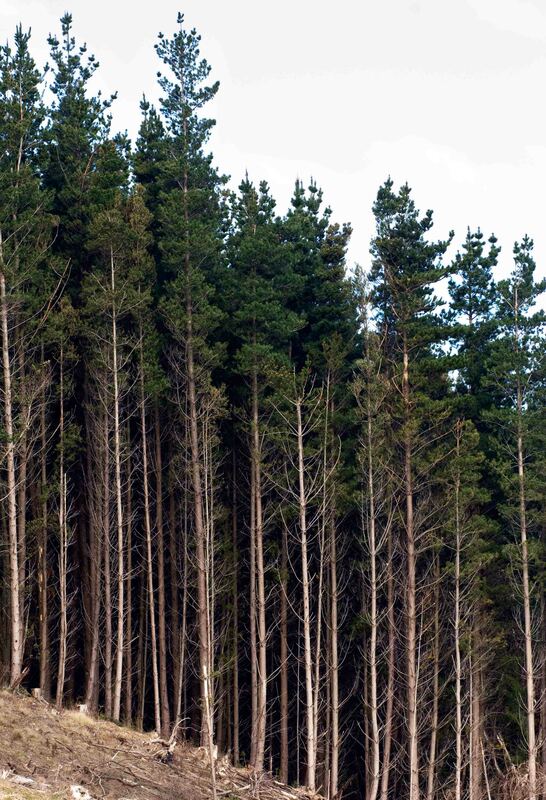 A strategic alliance with Macquarie Bank to establish The Macquarie Forestry Investment Scheme commenced in 2003. 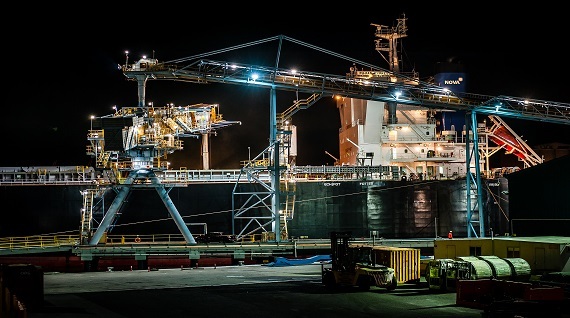 Fibre Exports aquired, Midway Tasmania formed and supply contract with SSYMB Rizhao (China) signed. The Victree pine plantations estate of approximately 4,000 ha was acquired in 1999 which complemented the existing freehold plantation assets. 30 years plantation venture with Mitsui and Nippon Paper. Softwood woodfibre exports commenced. 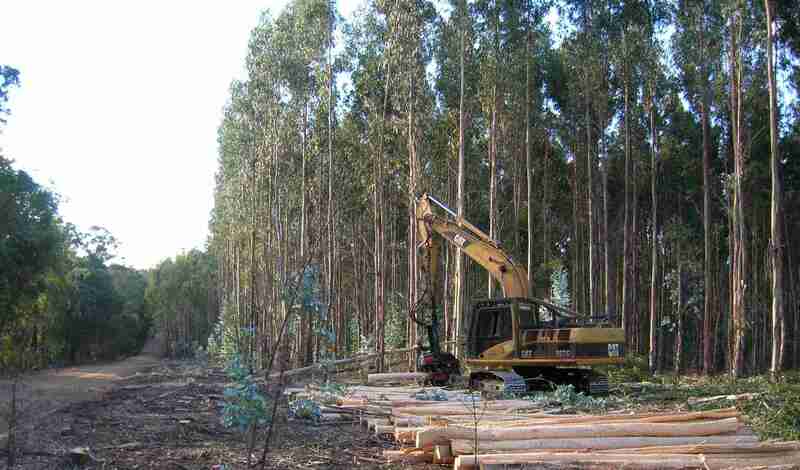 In 1995, the Company acquired a Smorgon pine plantations comprising approximately 6,000 ha of softwood plantation on freehold land with the strategy of conversion to short rotation hardwood as the softwood crop was clear felled. Softwood woodfibre exports commenced in 1996. 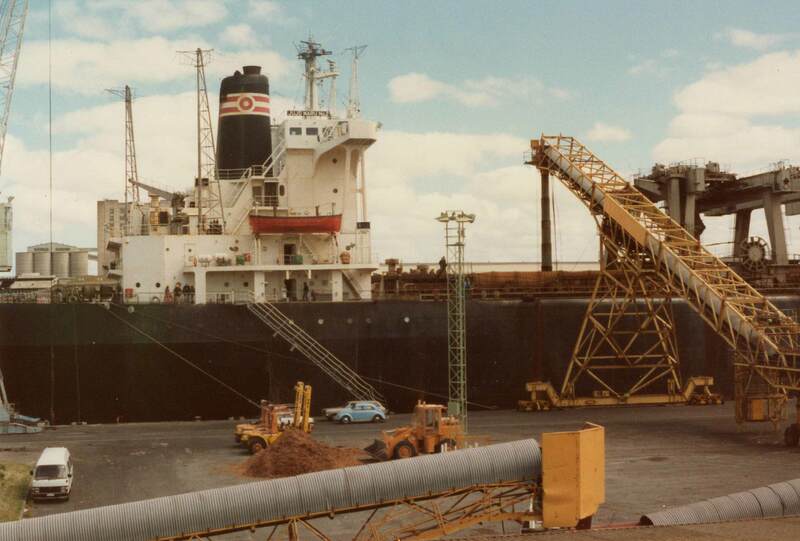 The first export shipment of hardwood was loaded in Geelong in 1986. Since then the company has diversified and grown significantly. Hardwood contract with Mitsui signed (primary export partner). 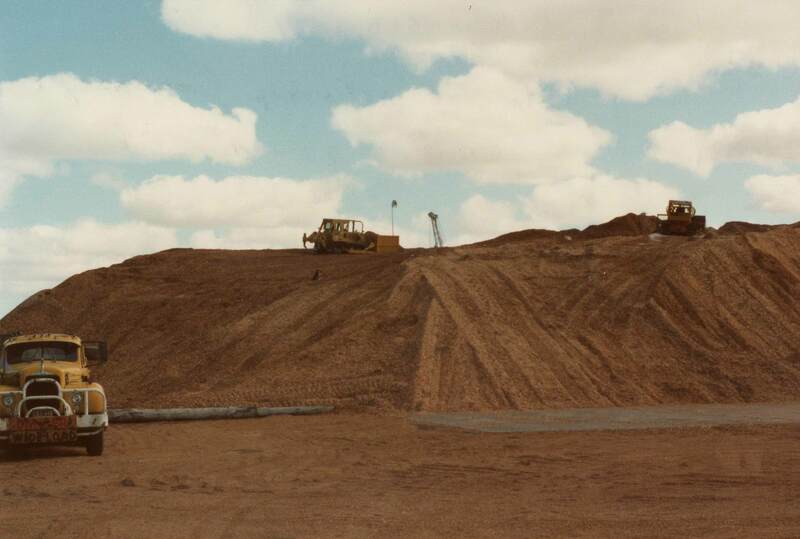 Midway was established in 1980 by a number of Victorian hardwood sawmillers with the objective of establishing a viable export market for hardwood sawmill residues. At that time, the Victorian hardwood sawmilling industry relied on the Victorian Government for supply of sawlogs from state owned forests.Offcuts from the sawmilling process were chipped at the sawmill and brought to Geelong for stockpiling and shipping to a pulp and paper producer in Japan.